Echange - Partage - Convivialité pour un monde nouveau ! 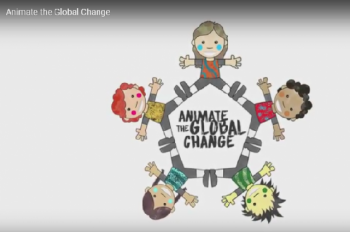 "Animate the global change" projects capacity building in field of youth co-founded by the Erasmus+ programme of the European commission. After 2 years of work in this intercontinental projects let share with you the results of this beautiful street campaign project on global issues.